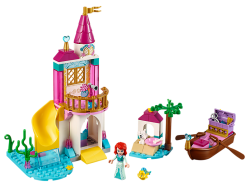 Create fun characters and bring personality to your LEGO® creations with this LEGO Classic 11003 Bri..
Let your child recreate magical moments from Disney’s Cinderella movie with LEGO® l Disney 41159 Cin..
Let your child recreate magical moments from Disney’s The Little Mermaid movie with LEGO® l Disney 4..
Let your budding vet display their pet care with LEGO® Friends 41360 4+ Emma’s Mobile Vet Clinic. 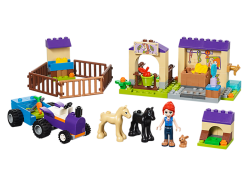 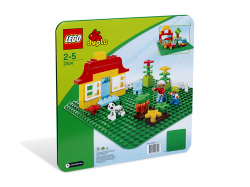 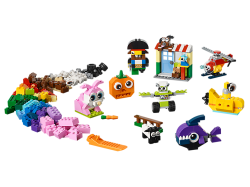 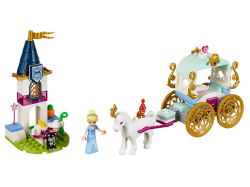 Th..
Let your child express their nurturing side with LEGO® Friends 41361 4+ Mia’s Foal Stable. 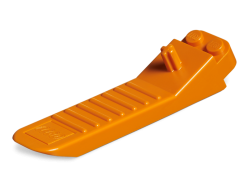 This LEGO.. 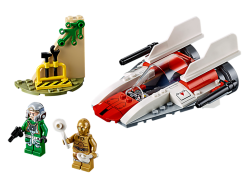 Emergency! 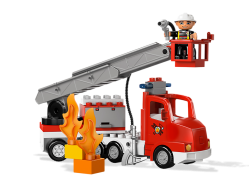 Race to the scene and put out the fire! 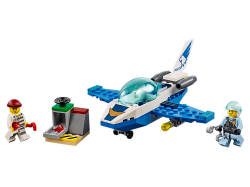 Use the extendable ladder and basket to rescue so..
Help your child watch over LEGO® City with the great 60206 Sky Police Jet Patrol. 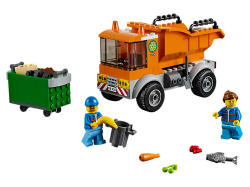 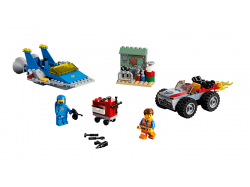 This LEGO 4+ set i..
Help your child keep LEGO® City clean with the neat 60220 Garbage Truck. 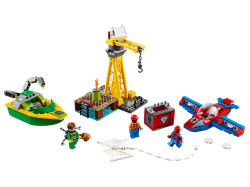 This industrious LEGO 4+ ve..
70821: Emmet and Benny's ‘Build and Fix' Workshop! 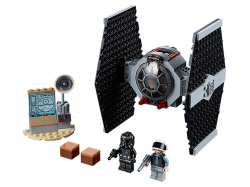 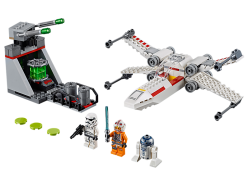 Give your youngster a stellar master-building experience with THE LEGO® MOVIE 2™ 70821 Emmet and Ben..
Immerse your youngster in exciting LEGO® Star Wars™ adventures with the 75247 Rebel A-Wing Starfight..